. :.NUTRIÇÃO CEARÁ.:. 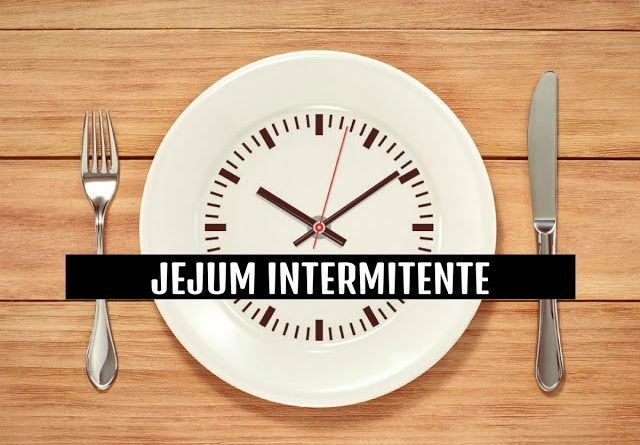 : JEJUM INTERMITENTE PODE MELHORAR PARÂMETROS CARDIOMETABÓLICOS MESMO SEM PERDA DE PESO?